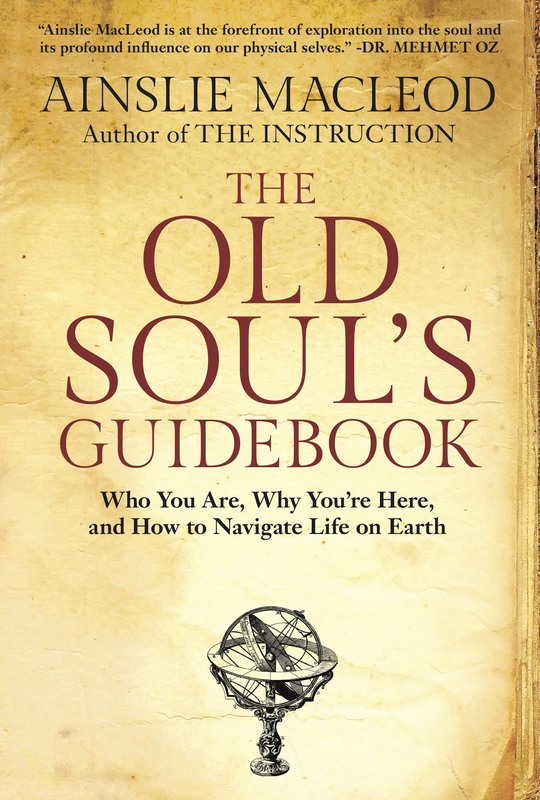 THE OLD SOUL’S GUIDEBOOK IS NOW AVAILABLE TO PURCHASE! As an old soul with hundreds of lifetimes under your belt, you think you’d have it all figured out by now, but that’s not always the case. The good news is, your destiny—your life purpose—is not a secret. You just need to know where to look. 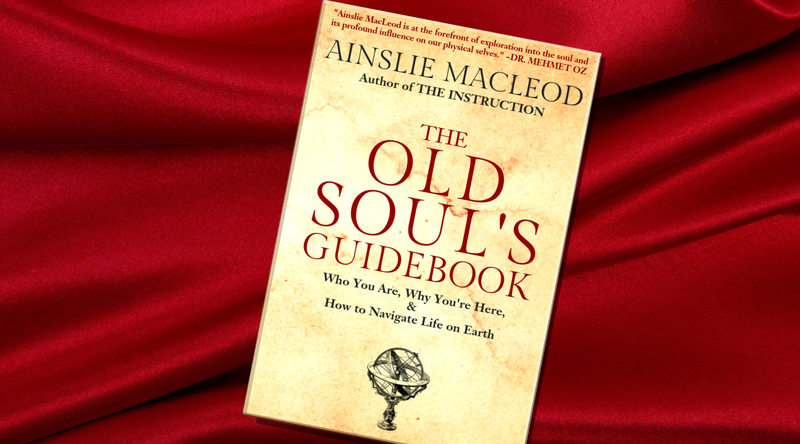 Past-life psychic and spiritual teacher, Ainslie MacLeod presents The Old Soul’s Guidebook as the definitive resource to help you dramatically increase your potential for success in this lifetime. Click one of the buttons below to purchase a copy, or ask your local bookstore to order for you. The Old Soul’s Guidebook is perfect for you if you’re ready to make this incarnation the best one yet! I’ve been reading self-help and spiritual development books since I was a kid (thanks to my Mom) and nothing, NOTHING has come close to bringing such clarity, deep insights, and absolute soul-level healing into my life. Ainslie’s words are simple to understand yet create a powerful impact on the soul. This was a captivating page-turner I finished within a matter of hours (over the course of a couple of days). If you purchase this book you will not be disappointed! Better still, purchase a couple of copies because this is the kind of book you’ll want to share with everyone you know… Thank you, Ainslie! Ainslie MacLeod is an internationally acclaimed past-life psychic, spiritual teacher, and award-winning author of The Instruction, The Transformation, and The Old Soul’s Guidebook. He specializes in exploring past lives to reveal your life’s purpose, and has been a featured guest on Oprah’s Soul Series and SuperSoul Conversations. 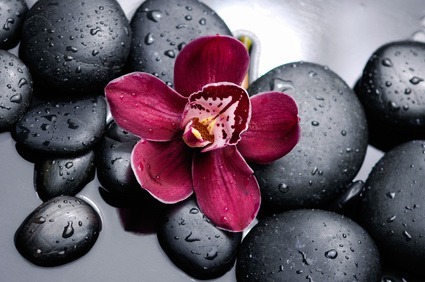 He currently lives on a tranquil island in the Pacific Northwest, from where he offers guidance to clients worldwide. Copyright © 2019, OldSoulsGuideBook. All rights reserved.